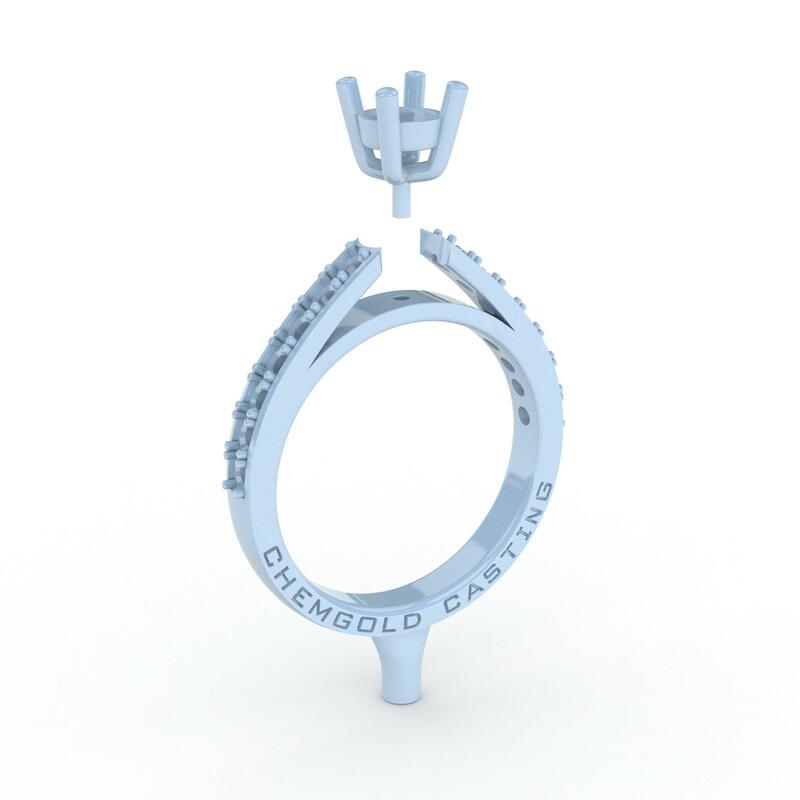 Chemgold is a state of the art precious metals casting house, specialising in gold, silver, platinum and palladium alloys. Our team of experts understand that quality, consistency and attention to detail are the most important factors when meeting the needs of jewellery production. To help you gain a competitive advantage, we use cutting edge technology to deliver the best quality castings from your wax, model or master patterns. Chemgolds skilled engineers look at sprue placement to ensure a porous free result every time! We take pride in providing flawless castings using sophisticated technology to benefit jewellers across Australia.